Britain's international trade secretary, Liam Fox, recently visited Israeli Prime Minister Benjamin Netanyahu, pledging to increase trade and investment between the two countries, which already stands at a record $9bn. In 2016 and 2017, when Theresa May has been prime minister, the UK sold £402m ($512m) worth of military goods to Israel, including components for combat aircraft, tanks, drones and military communications. As Prince William visited Israel in late June, the UK approved export licences for 34 types of military-related equipment. A key partner of the NSA and ISNU was shown to be Britain's spy centre, GCHQ, which was feeding the Israelis selected communications data it collected. In 2009, during Israel's Operation Cast Lead in Gaza that left nearly 1,400 people dead, including 344 children, this involved sharing information on Palestinians. Earlier this year, Hannigan became chair of BlueVoyant Europe, a global cybersecurity firm whose operations are managed by, among others, a former deputy commander of Unit 8200 and a former division head in the Israeli security agency Shin Bet. Another key player in the firm is former British minister Lord Mandelson, who chairs BlueVoyant's European Advisory Group. Cybersecurity has become a key area of UK-Israeli cooperation. A recent report by the British Israeli lobby group, Bicom, notes that "government-to-government cooperation between the UK and Israel in cybersecurity is strong and has been described by a senior UK official as a 'first-order partnership'". In striking evidence of Britain's reliance on Israel’s cybersecurity sector is the report's claim that since major British banks are clients of many Israeli cyber companies, "the vast majority of digital transactions and credit card ecommerce in the UK is essentially protected by Israeli technologies". In September, the government revealed that it was providing military training to Israel. This followed news in 2016 that British military pilots were due to be trained by a company owned by Israeli arms firm Elbit Systems. Training is longstanding: in 2011, it was revealed that British soldiers were being trained in Israel in the use of drones that had been "field-tested on Palestinians" during the 2009 war in Gaza. Similarly, Liam Fox told Netanyahu last week: "I am looking forward to an enhanced and even more ambitious trade and investment relationship with Israel as we work closer together going forward into the future." Netanyahu replied: "Britain is in fact our largest trade partner in Europe ... we value the friendship, we value the prospects for the future." 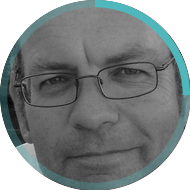 - Mark Curtis is a historian and analyst of UK foreign policy and international development and the author of six books. His article appeared in the Middle East Eye website. 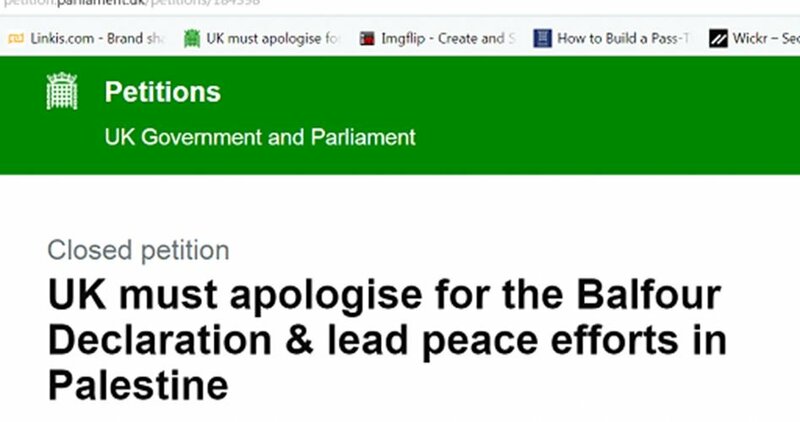 The Popular Conference for Palestinians Abroad (PCPA) has invited the Palestinians at home and abroad to participate in the signing of an online petition calling on Britain to apologize for the Balfour declaration and its catastrophic impacts on the Palestinian people and to shoulder its legal and moral responsibilities in this regard. Majid Al-Zeer, deputy chairman of the Conference's General Assembly, stressed that the Palestinian people, in their struggle to restore their legitimate and inalienable rights, must adopt various means to achieve their aspirations and work in all arenas to break the chain of support provided for the Israeli occupation. Zeer stressed the need to continue pressuring the British government to apologize for helping the Zionists establish their entity on the land of Palestine 100 years ago through issuing the Balfour Declaration. According to PCPA, the petition is aimed to emphasize that the Palestinian file has not been closed and that the Palestinian people remain adherent to their rights, foremost of which is the right of return, despite of the British support for the Israeli occupation state militarily and politically. 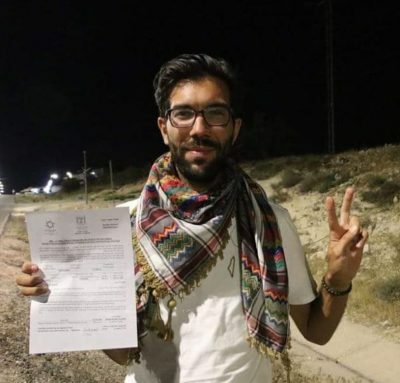 Zeer called on the Palestinian people around the world to actively participate in the signing of this petition in order to reflect their collective will to restore their rights. On this day 101 years ago, the foreign secretary of the United Kingdom Richard Balfour made a promise where he gives Jews a homeland in Palestine. Britain used its colonization of Palestine to support the migration of Zionist gangs and their occupation of Palestine, the Palestinian Forum in Britain (PFB) said in a press release on Friday. “Finally, the Palestinians and those in solidarity with the Palestinian cause all across the world will continue to fight this struggle to regain the rights of the Palestinians back,” the PFB concluded. 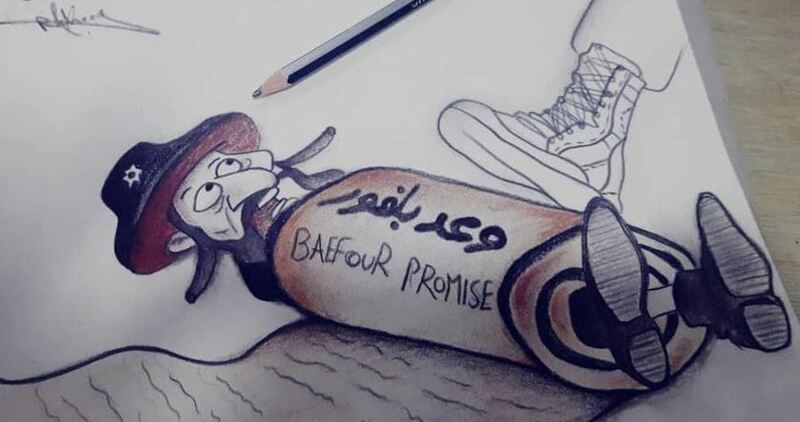 The Palestinian Popular Conference for Palestinians Abroad has stated that an ongoing global, legal, and political campaign has been initiated for demanding Britain to bear its legal and political responsibilities, due to the dramatic effects of the Balfour Declaration on the Palestinian people. The declaration is regarded as a crime, by all standards. The Conference, in its statement, called upon all Palestinians, countries and civil society organizations to supported Palestinian rights by sending letters to British embassies around the world, as well as the British Prime Ministerial office and the British Foreign Office. The campaign aims at sparing no efforts in achieving Palestinian rights and suppressing the Israeli occupation, and has adopted peaceful and legal measures in order to revive this demand. The popular conference pointed out, according to Al Ray Palestinian Media Agency, that the Palestinian people live under harsh conditions, directly due to the ongoing Israeli military occupation, which usurped the Palestinians’ lands and expelled its citizens. A total of 84 British black, Asian and minority ethnic (BAME) organizations came out strong on attempts in the United Kingdom to silence discourse on Palestine, particularly those critical of Israel and its racist policies against Palestinians. "We are deeply worried about current attempts to silence a public discussion of what happened in Palestine and to the Palestinians in 1948, when the majority of its people were forcibly expelled,” said the BAME letter. 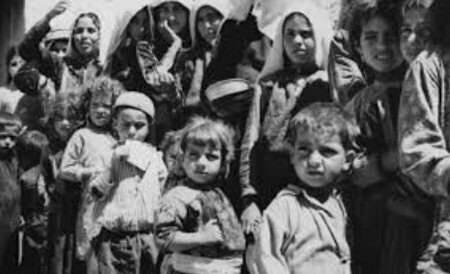 “These facts are well established and accessible, are part of the British historical record, as well as the direct experience of the Palestinian people themselves. The Palestinian community in the UK has raised the disturbing absence of key information about these past and current injustices, and highlighted the racism it exposes then and now." BAME said that while anti-Israel groups are being silenced, right-wing groups that openly advocate hate of Palestinians and Muslims in general are getting funding and support without any problem. 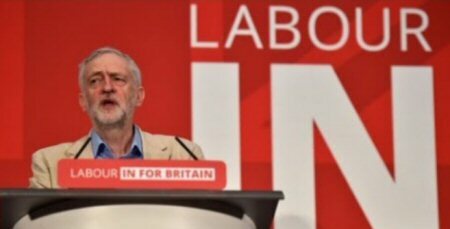 Frontrunner for England’s Prime Minister spot Jeremy Corbyn has been at the center of controversy over his criticism of the state of Israel, specifically for refusing to adopt certain provisions of a new definition of Anti-Semitism that extends to what he sees as genuine criticism over Israel’s policies. 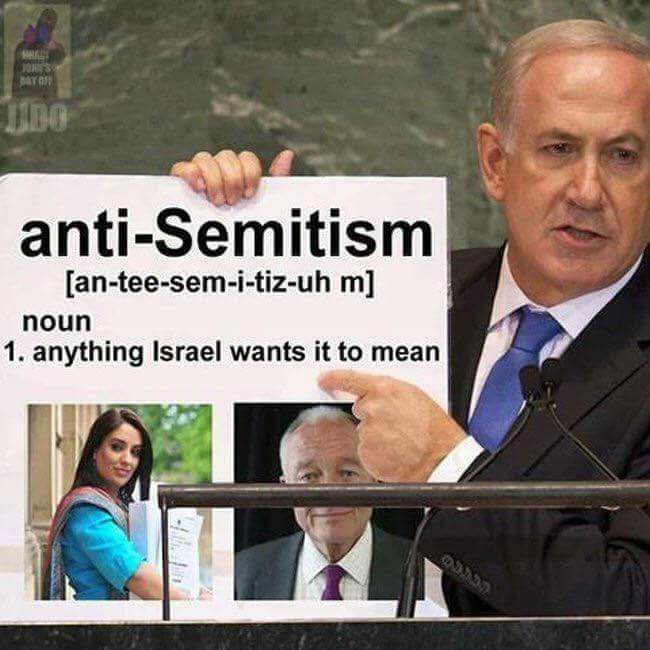 This debate is centered around an idea known as the ‘New Anti-Semitism’, purporting that criticism of Israel and even criticism of imperialism, in its broadest terms, can be used to demonize the Jewish people as a whole. Many people such as Jeremy Corbyn see New Anti-Semitism as a means of chilling dissent over policy that disenfranchises Palestinians or dissent by accusing strategic allies to Israel of being accessories to the military occupation against the Palestinian people. This criticism of New Anti-Semitism has been staunchly fought by leading members of Jewish communities around the world who say that Jews have the same right as everyone else to sovereignty and that the existence of Israel is not a racist act. Governments that have accepted the New Anti-Semitism stance have found pressure to condemn genuine criticism of Israel as hate-speech. In England, the annual Israel Apartheid Week has been condemned, by lobbyists and affiliated MPs, as hate speech, under the IHRA’s new definition of Anti-Semitism. Many see another factor of influence at play in the flack against Jeremy Corbyn. 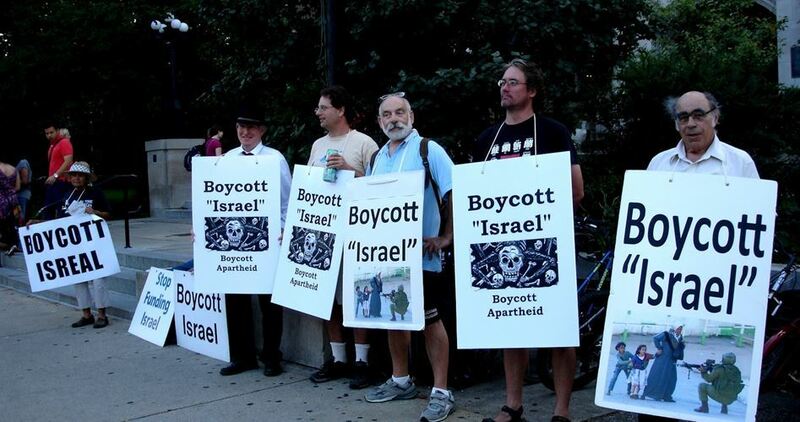 Much like the American Gun Lobby, Israeli corporations have a Pro-Israel Lobby that can pressure political candidates when they are outspoken critics of Israel’s practices. By creating political pressure against Jeremy Corbyn, members of the Pro-Israel Lobby and other groups can dissuade political action against Israeli injustices, such as the annexation of land in the occupied West Bank. The Pro-Israel Lobby in the UK is in a unique position that allows them to avoid disclosing their donor base, making it difficult to understand who is holding the greatest stakes in the Israeli-Palestinian Conflict. According to the PNN, the New Arab reported a call for greater transparency within the Israeli Lobbying organizations. But, until that comes, we can only wonder whether Jeremy Corbyn’s supporters will be able to decide based on media coverage like Al Jazeera’s investigation of the Israeli Lobby in the UK, instead of blanket accusations of Anti-Semitism by other media outlets. Heavily-armed Israeli forces showed up on Thursday morning at Jerusalem’s al-Aqsa Mosque--the third holiest site in Islam—to secure a visit by Prince William, Duke of Cambridge, to the site. 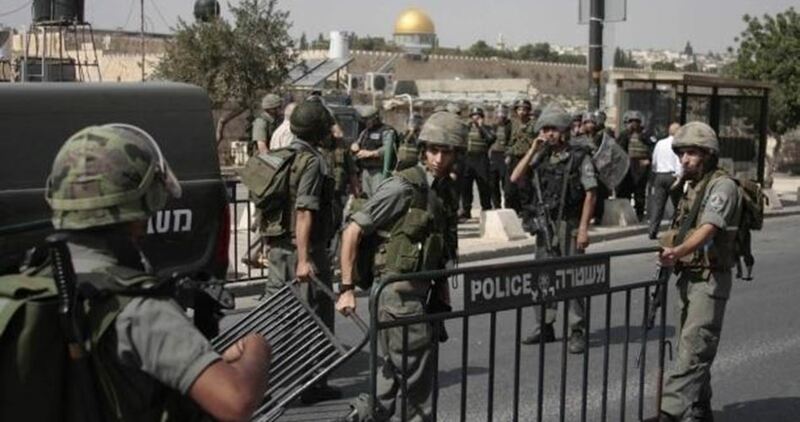 Israeli policemen broke into the Aqsa Mosque at the early morning hours and cordoned off its plazas. Israeli officers have been heavily deployed in the site’s western corners. Prince William will wrap up his three-day trip to Israel and the occupied West Bank on Thursday with a tour of Jerusalem’s Old City. The Duke of Cambridge’s stay is the first-ever official visit by a member of the royal family since the British Mandate ended Israel seized Palestinian land in 1948.